Offering modern apartments with a furnished patio or terrace, the Stella Del Mare is 400 m from the crystal-clear sea in Tropea. 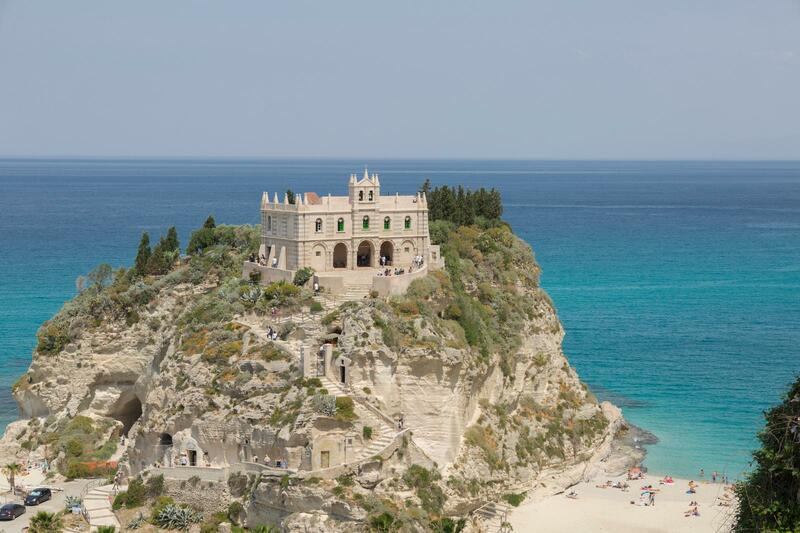 It is a 10-minute walk from the city center and 1.2 mi from Tropea Station. 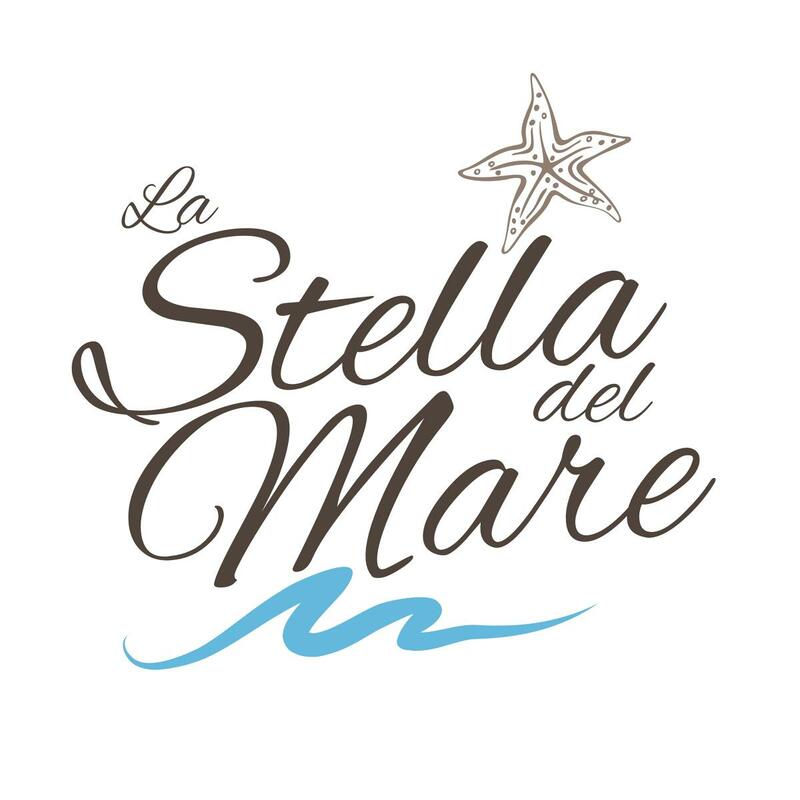 Independent and self-catering, the Residence Stella Del Mare apartments include free Wi-Fi, air conditioning and a fully equipped kitchenette. Some offer views of the Tyrrhenian Sea. Capo Vaticano is only 6.2 mi from the property, and Vibo Valentia can be reached by car in about 30 minutes. COPYRIGHT BY Stella Del Mare Tropea. All rights reserved.